Amazon Fire Stick is a fan-favorite product, because it features a wide variety of content. Fire Stick not only contains Amazon films and TV shows, but also the ability to connect to Netflix, Spotify and more importantly, YouTube. With the Fire Stick YouTube app, the possibilities are endless: this video streaming platform is undoubtedly one of the most popular website on the world wide web, and certainly one of the most influential websites, which along with a few others such as Google and Facebook, changed the way people use the Internet. The ability to access YouTube through the Fire Stick means that your television screen can turn into a multi-media powerhouse where you can access a wide variety of content, from feature films to fun clips, music videos, and even full record albums to listen to. These are only some of the possibility. The Youtube app requires Android 5.0 as a minimum operating system, and it takes less than 10 seconds to fully download. Don’t worry – all Fire Stick and Fire TV devices support YouTube right out of the box! Where Can I Download the Fire Stick YouTube App? Download the Fire Stick YouTube App from the Amazon Fire TV app store! The Amazon Fire TV app store is built-in to your Fire Stick or Fire TV. Press HOME on the Fire Stick remote control. TIP: If you have a Fire Stick with Alexa voice remote, you can just hold down the Voice button and say “youtube” (and skip Step 2 below). Then enter “youtube“. Use the Fire Stick remote to select the text “youtube” after you enter the text. Then press the center button on the Fire TV remote to search for YouTube. In the search results, select YouTube. You may first need to select “Apps & Games” before YouTube becomes visible. After you select the Fire Stick YouTube app in the search results, press “Download”, “Install“, and/or “Open” to launch YouTube. Now that YouTube is open, you may need to sign in to a Google account before you can watch YouTube videos! Make sure you use a VPN so all of your streaming data (especially video data) is kept private! Subscribe to KFire TV YouTube Channel! The app is a gateway to millions of videos, and it also allows you to set up your own playlist. Some people, however, feel like the Youtube App provided by Amazon is not the best option for their Fire TV. The reason why most people don’t like to use that particular app explains its lack of great reviews. Why does this app fail to meet expectations? Simply put, that particular app essentially works as a “wrapper” for youtube.com/tv. This means that its features are not perfectly optimized for Fire TV. If you want to achieve a better YouTube experience for your Fire TV, then try some of the “other” simple and immediate options available to you. 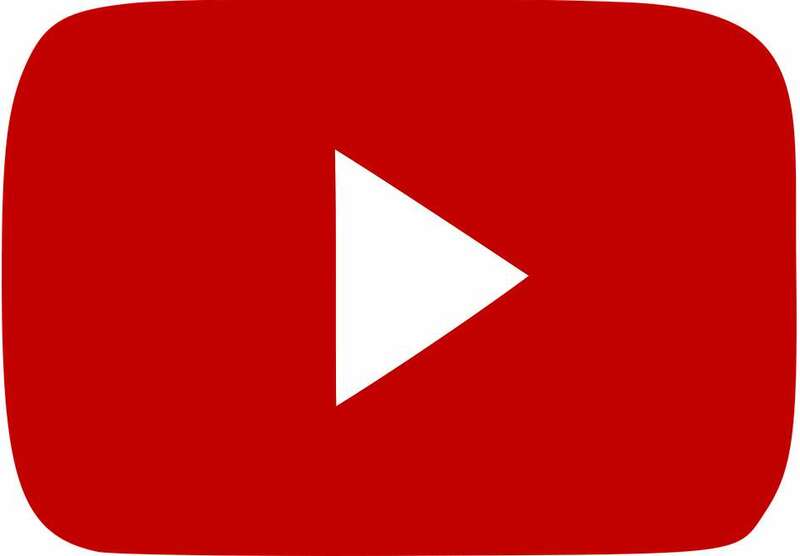 Many developers tried their hand at building an effective and fully functional Youtube app. One of the best YouTube apps available calls itself as the XBMC Youtube App, which is a popular alternative to the standard Youtube App for Fire TV. The XBMC / Kodi YouTube app is a Kodi Add-On. This particular app also features many juiced-up add-ons to further customize its features and use. And more importantly, it excels at doing what it was designed to do in the very first place: playing Youtube videos! Check out the YouTube plugin for Plex, which holds its place as one of the most downloaded Fire TV apps. Although it does require a Plex purchase and some software running into your computer. If this is not a problem for you, or if you are already a Plex user, then you should most definitely give this a try. There are at least two official versions of the YouTube app, which are playable on Fire TV and FireStick. The main version is the Amazon-approved version. Then there’s the “secondary” version, which is offered by Google. Google decided to offer their own version of the YouTube app for TV. Their official Android app can be downloaded absolutely free of charge from Google Play. It does not offer its full range of functionality when in use with the Fire TV. For example, you cannot log in into your own Youtube account and view your subscriptions and playlists. This is considered a let-down for a lot of users. Whether you chose to stick to Amazon’s included app or get a third party software, you now have a few great solutions to enjoy Youtube on your TV. Do it on your own terms. I cant figure out how to do a “search” for an app. I have watched YouTube videos and seen how to search if you have the voice activated remote, but I do not have a voice activated remote and cannot locate a search “bar” anywhere on my scree. That should say I can’t … not I can. Sorry!!! I fixed it – np!